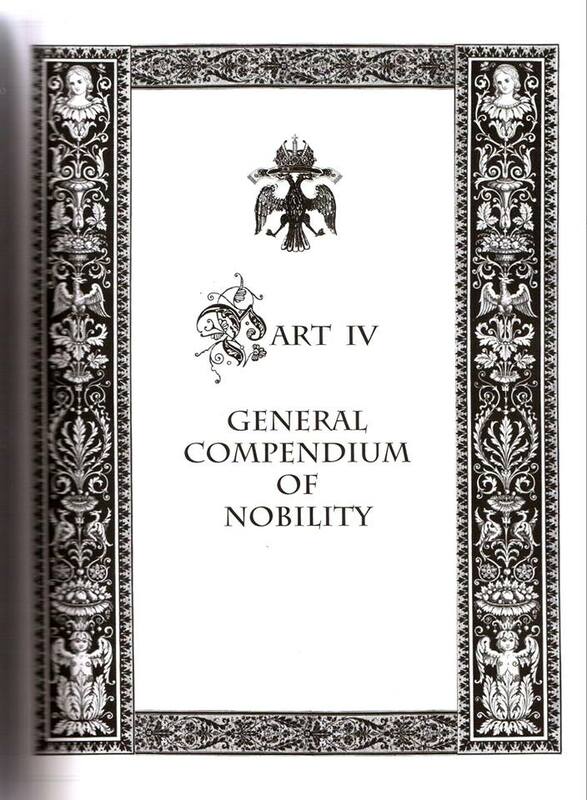 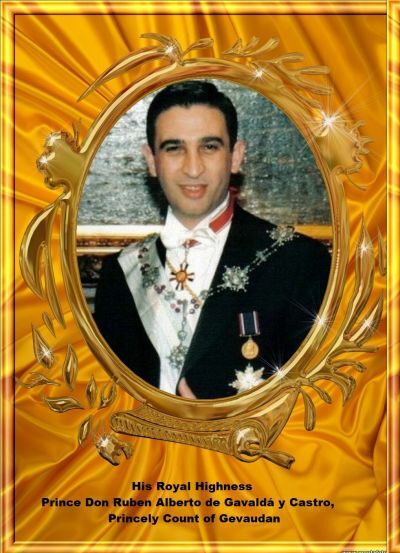 The Almanach de Gotha was once a historic directory of European royalty and higher nobility. 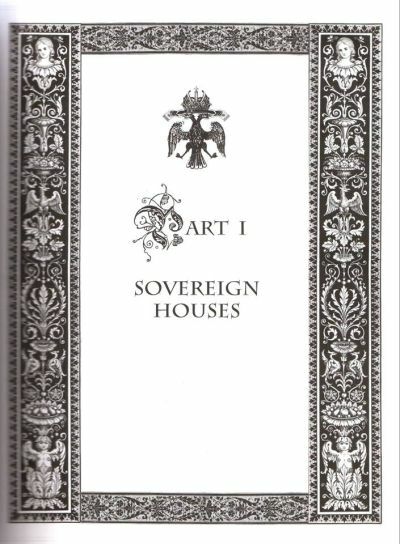 First published in 1763 by C.W. 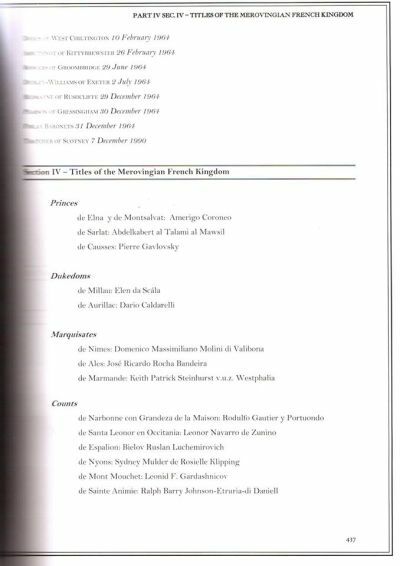 Ettinger in Gotha for the court of Frederick III, Duke of Saxe-Gotha-Altenburg, the publication originated in the later years of the Holy Roman Empire. 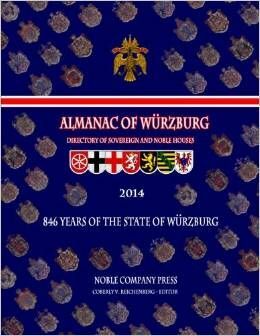 Although not a legal or official publication, the Almanach served as a social register among European monarchies and their courts, and was used for protocol purposes among reigning and non-reigning, princely and ducal families. 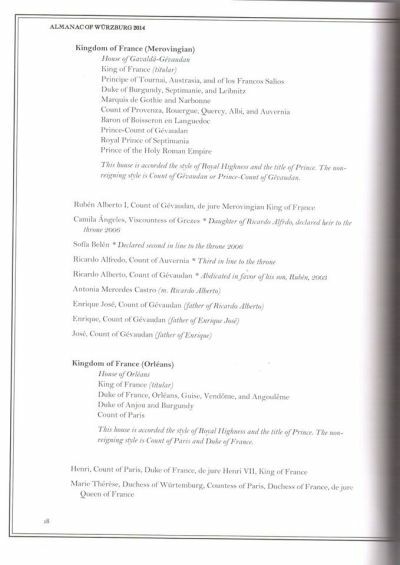 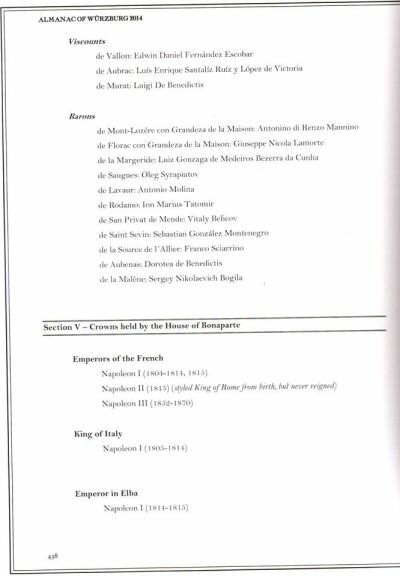 Genealogical and biographical details of Europe's highest echelons of aristocracy were typically provided.